DALLAS, Texas – MV Transportation, Inc., a recognized leader in passenger transportation services, today announced that it has been awarded a contract to provide regional public transit services by the Fresno County Rural Transit Agency (FCRTA) beginning September 4, 2018. FCRTA provides local and regional transit services to over 25 rural communities throughout Fresno County including regular fixed route services, which follow designated routes and schedules, as well as real-time reservation-based demand responsive service that offers curb-to-curb transportation. Under terms of the seven-year agreement, MV will be responsible for all operational activities of the agency’s transit system, including scheduling, dispatch, driver operations, safety, and customer service. 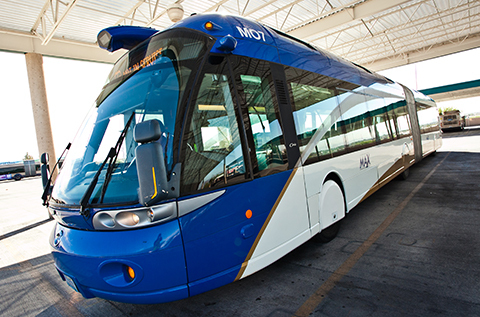 MV’s new contract with FCRTA extends the company’s long history of providing transportation services to California communities. 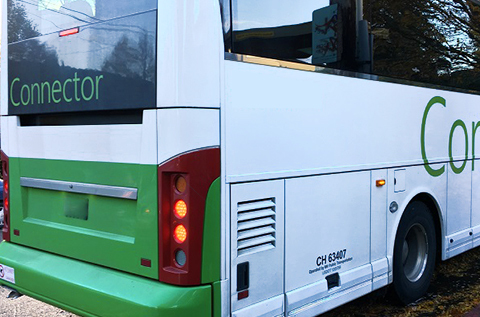 The company was founded in San Francisco in 1975 and currently supports over 100 municipal, corporate and university transportation systems across the state. The Fresno County Rural Transit Agency (FCRTA) provides local and regional transit service to rural cities and communities within Fresno County. FCRTA allows passengers to travel conveniently, within their community and throughout Fresno County, by providing both intra-city service to residents of communities within our service area, as well as inter-city service from the outlying communities into Fresno. FCRTA also offers demand responsive service for individuals requiring curb-to-curb transportation. More information about FCRTA can be found at www.ruraltransit.org. MV Transportation is the largest privately-owned passenger transportation contracting services firm in the United States. 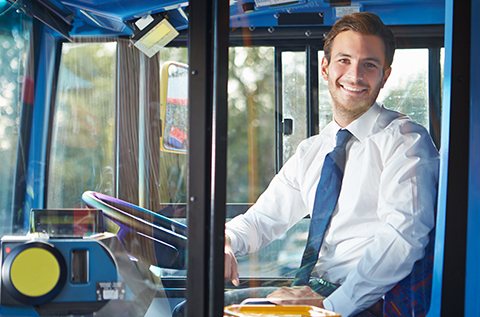 We provide paratransit, fixed-route, campus, and corporate shuttles, and student transportation services, partnering with over 200 city and county government transit agencies, school districts, universities, and corporations. Founded in 1975, MV provides freedom for over 110 million passengers each year across 30 states and Canada with a team of more than 20,000 dedicated transit professionals. For additional information, please visit www.mvtransit.com.